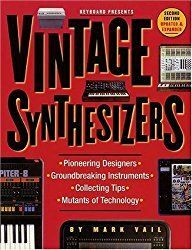 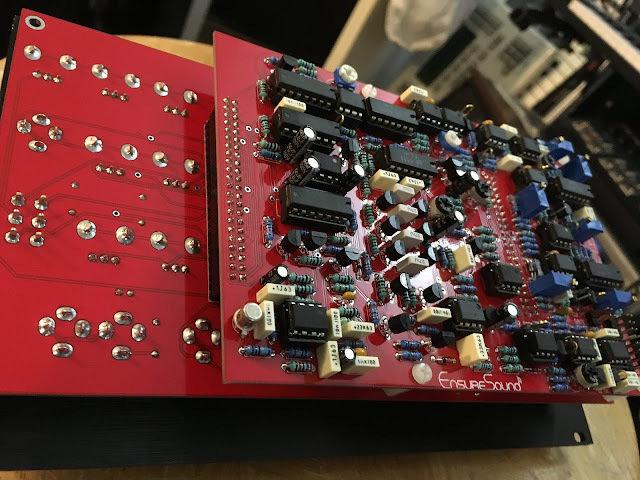 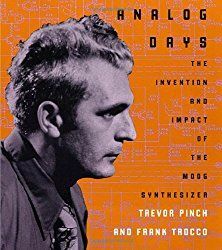 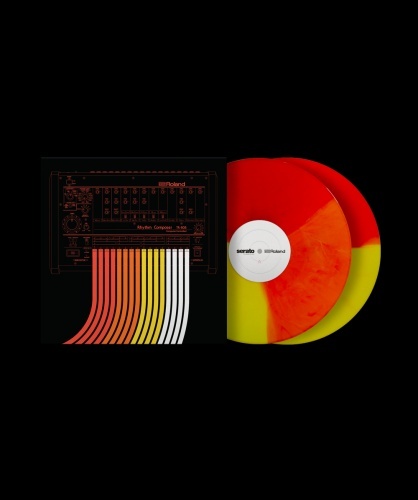 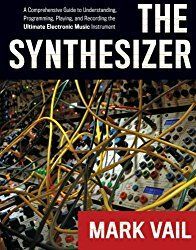 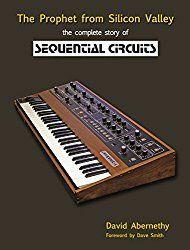 "These are a simply put a pretty accurate clone of a moog prodigy, used though hole components and close to the original circuits. Worth it for the oscillator bank alone, really fat sounding vco's here. 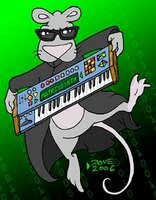 does the killer prodigy hard sync sound that the original prodigy did so much better than any other mono for whatever reason." 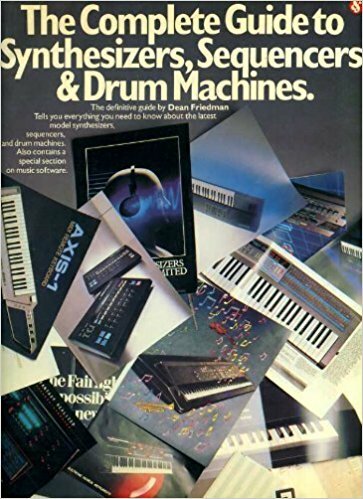 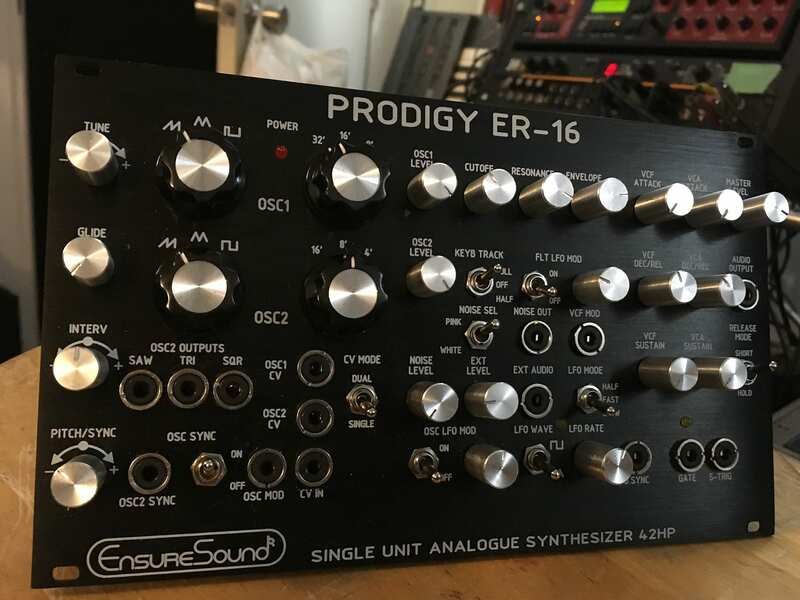 You can find a couple of demos of the ER-16 PRODIGY in the archives here.